The strategies are very important for traders in their career. It is the weapon they use in Forex and if you do not have any strategy, you cannot make money in Forex. This article will tell you the long-awaited answer you have wanted to hear. Many people know they have to develop their strategy and keep on improving it but not many of them do it. They know it is the very timely process and they cannot trade the market with money if they are allaying coming to their strategy. They want to trade the market with the strategy they think the best and they keep on searching for that strategy. If you only know what the best strategy in Forex is, your searching may end and you can trade the market successfully. This article will tell you what is the best strategy in Forex that you can use in your markets and win money. Trading strategy greatly varies from traders to traders. If you do some extensive research you will not find a single trader who has the same trading system. Even if you learn to trade from expert traders in the real trading community you will bring many changes to the pro traders trading system. In order to develop the perfect trading system, you need to assess your personality. For instance, if you love to trade the lower time frame, you need to be a scalper. On the contrary, if you prefer the conservative way of trading, the long-term trading strategy is the perfect solution for you. In order to develop a unique trading system, you need to learn a lot about this market. Try to master the art of technical and fundamental analysis. Technical analysis skill will help you to deal with the execution of the market whereas as the fundamental analysis skill will help you to understand the strength of the market trend. Based on this two sets of skills you need to develop a unique trading system. Being a new trader you can also seek help from the senior traders in the Forex social community and they will give you a general guideline to develop a balanced trading system. There are no strategies is not good and no strategy that is best. Every strategy in Forex is good and if you can use them rightly, you will find that you are making money in your trades. Many people think the technical strategy is the best strategy but it is not. The technical strategy only tells you about the technical terms of the market. When the price level is going to be high can also be influenced by the market news. If you think the strategies that are about technical things of the market are the best, you may miss the important fundamental news on Forex. There are many strategies but traders mainly use the price action strategies. It is popular because it tells about the prices in Forex. When the other strategies may tell you about many things, price action trading strategy will only tell you about the prices. You should not think this strategy is the best as there are many strategies that are used by traders. Many traders spend their time searching for the best strategy in Forex. If you are searching for the strategy that can fit in all markets, you cannot find that. 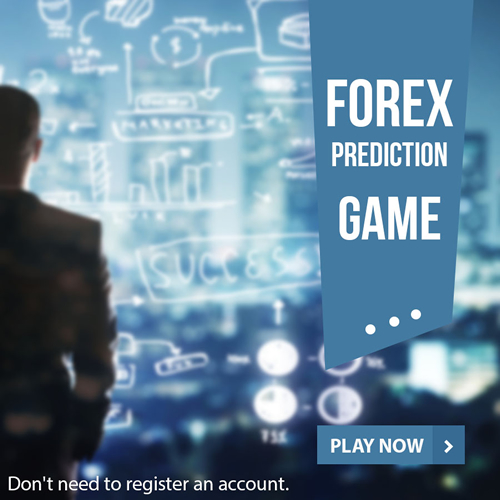 The markets are different and you need to trade with the different strategy in Forex. If you are trading for the long term, you can use the swing trading strategy but it is not going to work if you want to trade for the short term. You will need to use the day trading strategy in your trades. The use of strategy is on your hand and you can make the best by using them in the right market.